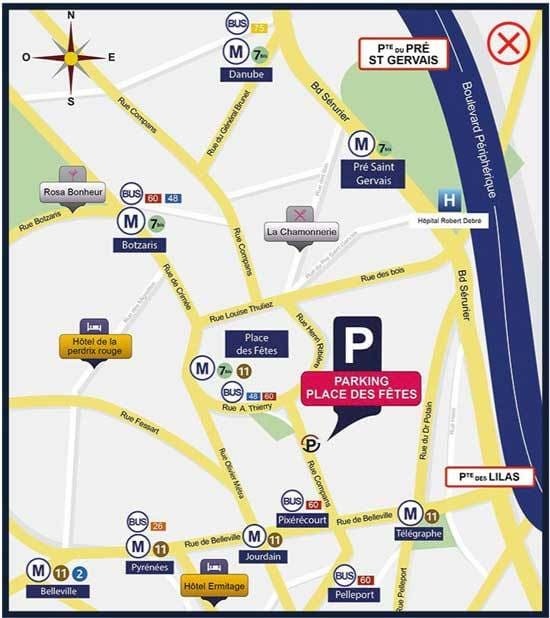 Your search: Car park close to "République"
At Place des Fêtes take metro line 11 in the direction of Chatelet as far as République. Get off at République. The République district is widely considered one of the most popular, busiest and most "magical" areas of Paris. It is home to an array of shops, art galleries, bars and restaurants. It is also the starting point of some of Paris' major roads including Boulevard de Magenta and Boulevard Saint Martin in the 10th arrondissement. It is connected to Place de la Nation by Boulevard Voltaire, and to Père Lachaise by Avenue de la République. Due to its location at the crossroads of several major avenues and boulevards, the République district also hosts a number of events throughout the year. The République district is therefore one of Paris' busiest and most popular areas. The city council has decided to focus on the needs of local residents by creating pedestrianised streets and controlling both traffic and parking areas, with priority given to pedestrians. This makes it difficult to find an authorised parking space, since residents and public transport have priority. The ideal solution is to leave your vehicle in a car park, allowing you to enjoy the district and its attractions on foot or by bus. It takes just 15 minutes to get to République (75003, 75010, 75011) from the Pyrénées-du-Clos car park, by taking metro line 9 from Maraîchers to République. 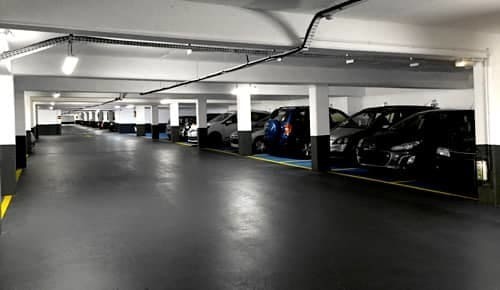 You can leave your vehicle in a secure car park, which also happens to be cheaper than other nearby car parks (average saving of 60%). 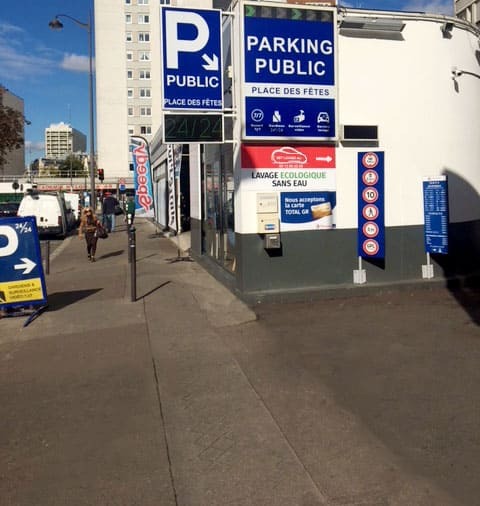 The Pyrénées-du-Clos car park offers first-rate car park spaces in Paris. 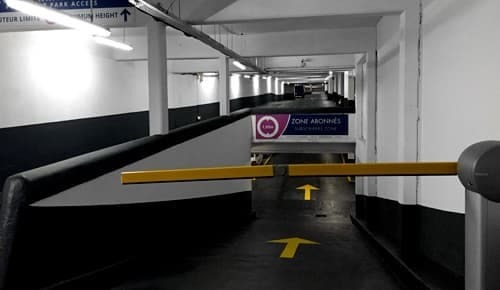 This secure, cheap car park is just 16 minutes from République by metro.